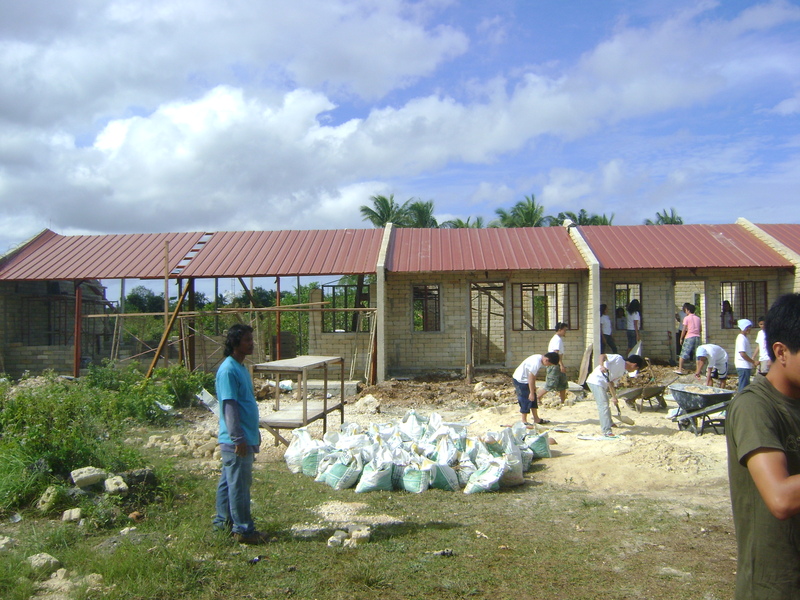 Habitat for Humanity Philippines has a housing project in Tangnan, Panglao, Bohol, Philippines for the members of the Bohol Federation of Disabled Persons, Inc. (BFDPI). 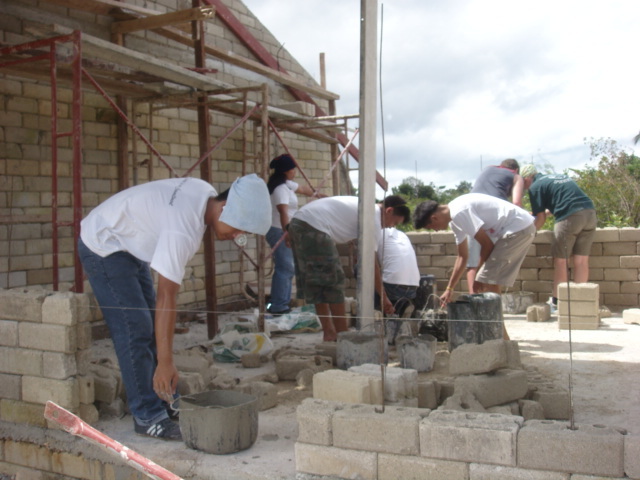 Habitat for Humanity requires sweat equity from its beneficiaries. 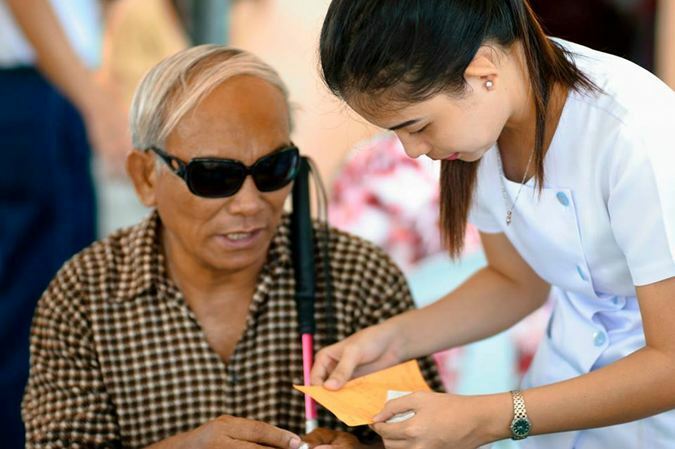 Since most of the recipients are visually impaired, they arranged with the University to provide the sweat equity in their behalf. 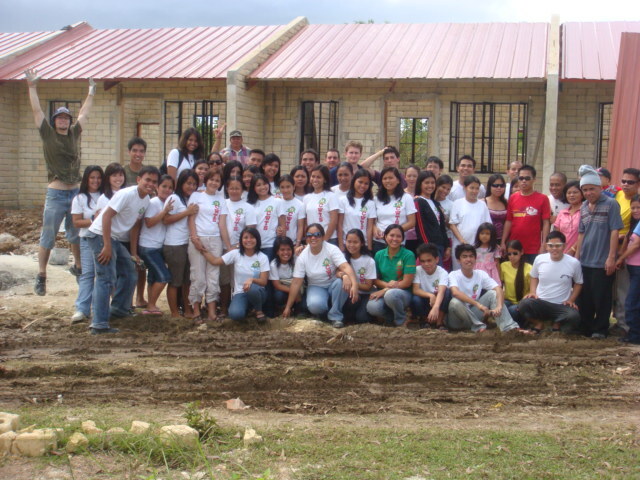 The project involved the wide involvement of the UB community. 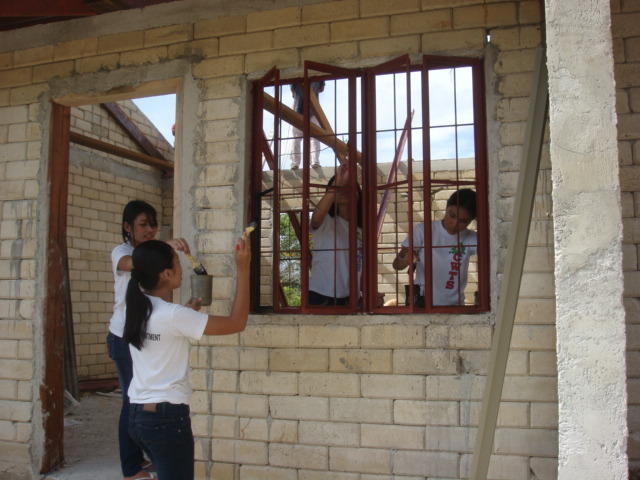 Project activity included clearing and cleaning of the site, construction, and painting of houses.It completed building twenty-seven houses. Realizing that providing structures is not enough to sustain the community, UB’s services to the community expanded into chicken-egg production livelihood project in cooperation with the Agricultural Training Institute (ATI) -Tagbilaran City. Tapping the expertise of College of Business and Accountancy, students and teachers conducted seminars on project management, accounting, marketing and bookkeeping to beneficiaries. Currently, the residents are enjoying the benefits of the livelihood augmenting their income. In July 2015 one of the constructed houses was converted into an infirmary for the 26 households to promote healthy lifestyles and enhance their quality of life. 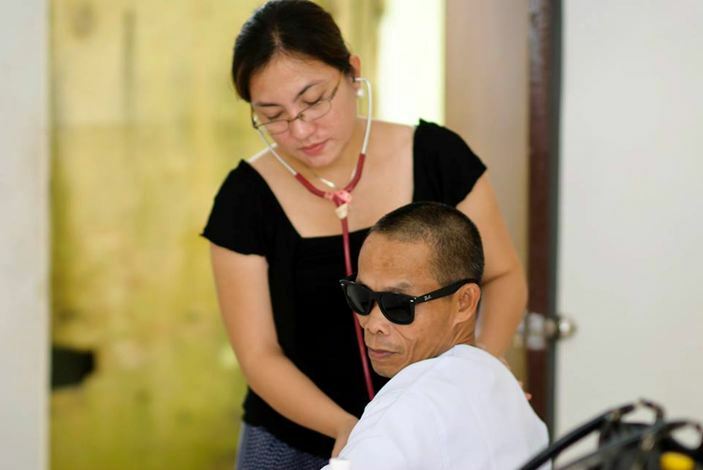 The College of Nursing, College of Physical Therapy and Occupational Therapy, and Medical Staff conducted medical missions, seminars on hypertension, stroke management, and training on vital signs monitoring. The UB Alumni Association and College of Midwifery donated blood pressure monitors and thermometers. The training enabled the beneficiaries to upgrade their massage services by taking vital signs of the client at the beginning and end of the session. 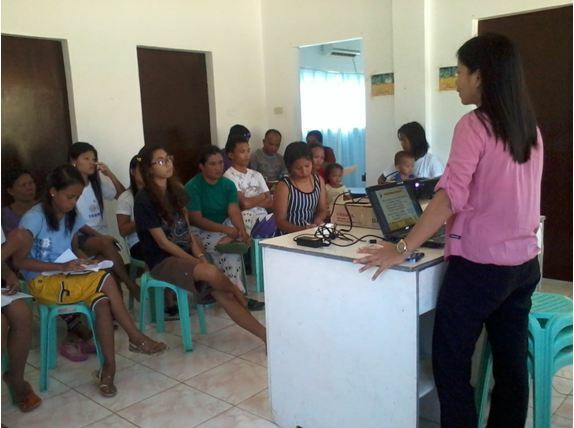 The neighborhood availed of the services at the center and donated money for its operation. 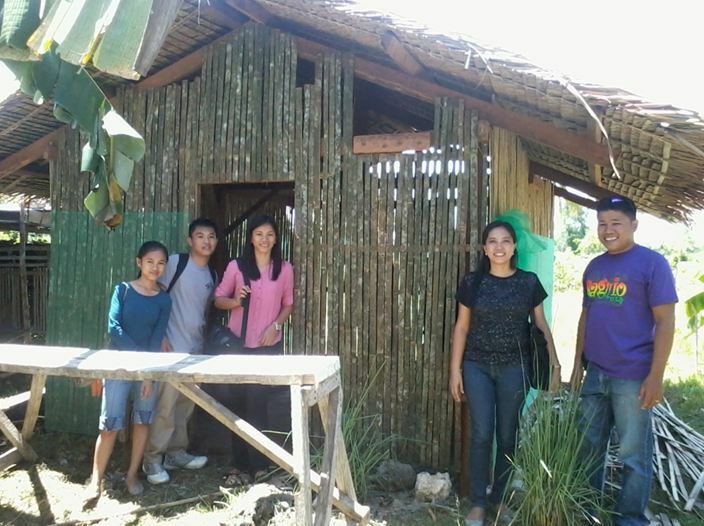 Currently, the CET is designing and putting a water reservoir for the community in cooperation with their alumni.